Bloomable (formerly SA Florist) delivers across the Bonnievale surrounds to spoil those special friends. Bloomable (formerly SA Florist) is an innovative e-commerce marketplace that offers hand-made flower arrangements and artisanal gifts from your favourite local traders. We use quick acting geographic location technology that allows customers to access the local flower and gift traders nearest to them, bringing up a list of flower arrangements and gifts from these traders specific to the area. This means that customers can buy gifts from their local flower or gift shop, or from the nearest shop in the area that they are delivering to. Bloomable (formerly SA Florist) has brought together all of the country’s best artisan Bonnievale florists and gift suppliers into one online collective. We can supply our arrangements and gifts with many different kinds of flowers, including a variety of roses, chrysanthemums, lilies, soft carnations, fiery gerberas, wild freesias and those ever kingly or queenly proteas. Glance at Candy Wasted’s brilliant and delectable products, such as the Malva Pudding in a Jar, which comes with a delicious jug of custard and is all wrapped beautifully with a ribbon. Or perhaps you want to use our flower or hamper products to spice up the romance in your relationship, or celebrate an anniversary, or bless a wedding or birthday, or perhaps you simply want to brighten up your home. 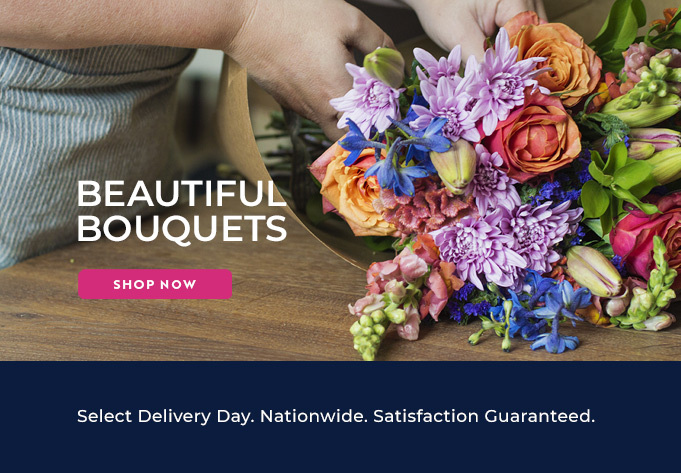 Bloomable (formerly SA Florist) makes certain that their customers are ready and prepared for every event with a swift and simply delivery service.